$25 Entry Pack prizes to top finishers 3 additional packs awarded to everyone who participates in all 3 rounds! 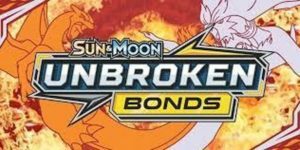 Time: Sign-ups begin at 5:00 pm Cost: $10.00 - Each player gets $5 in store credit and a booster pack of their choice included w/ entry! Prizes - An additional pack per player is added to the prize pool for top finishers! Join our Facebook Group to keep up to date on new releases and special Pre-Release events! Time: Sign-ins begin at 6:00 pm Cost: FREE! Prizes: Most Recent Standard pack will be given to top finishers 2 wins - 1 Standard Showdown Pack 3 wins - 1 Standard Showdown Pack and 1 booster of the most recent set (When Standard Showdown Packs run out, Boosters of the most recent set will be used to replace them) Format: Standard Constructed with 3 rounds of Swiss play. Click Here for more information about the Standard format. 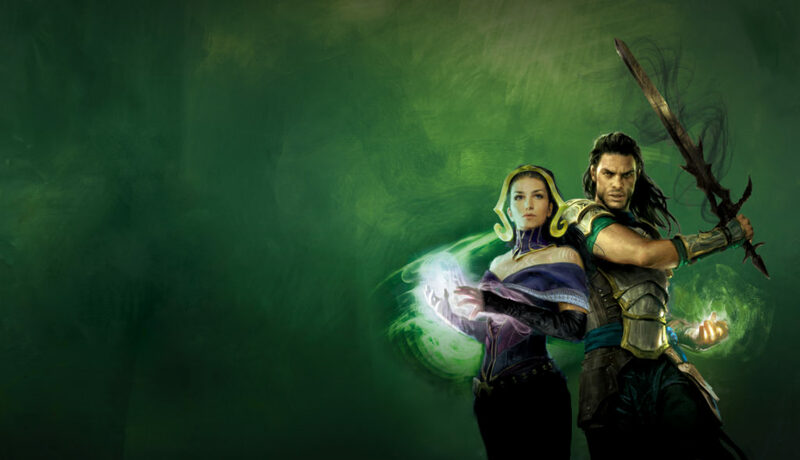 Time: Sign-ins begin at 6:00 pm Cost: $10 Prizes: $50 in store credit for 4-0 $30 in store credit for 3-1 Format: Legacy Constructed with 4 rounds of Swiss play. Click Here for more information about the Legacy format. The biggest Board Game Extravaganza of the year! Promos! Sales! Tournaments! Complete Info Coming Soon! Experience Modern Horizons a full week before its wide release on Friday, June 14th! Complete Info Coming Soon!